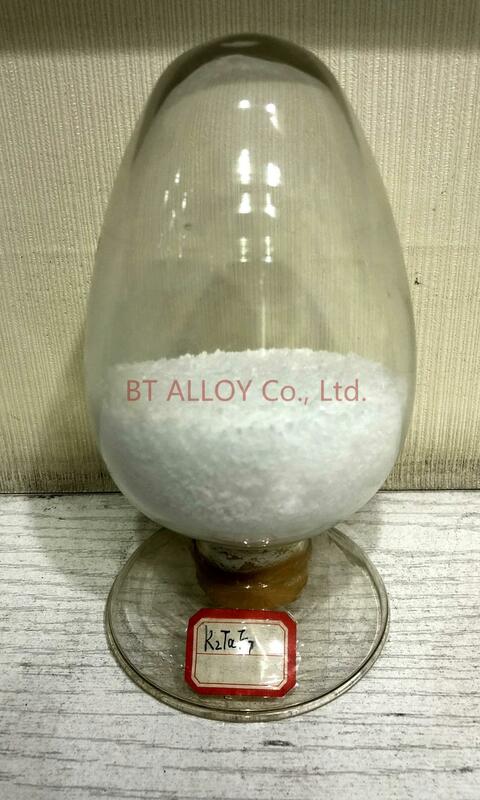 Potassium fluorotitanate is a colorless, orthorhombic system, usually white needle crystal. Slightly soluble in cold water, hydrofluoric acid, soluble in hot water. Glowing does not decompose, the relative density of 4.56, the melting point of 520 ℃. Looking for ideal Potassium Fluotantalate F7K2Ta Manufacturer & supplier ? We have a wide selection at great prices to help you get creative. All the High Quality Potassium Fluotantalate F7k2ta are quality guaranteed. We are China Origin Factory of Potassium Tantalum Niobium Oxide. If you have any question, please feel free to contact us.